We already have a lot of events on the calendar for 2019. Check out few highlights below! 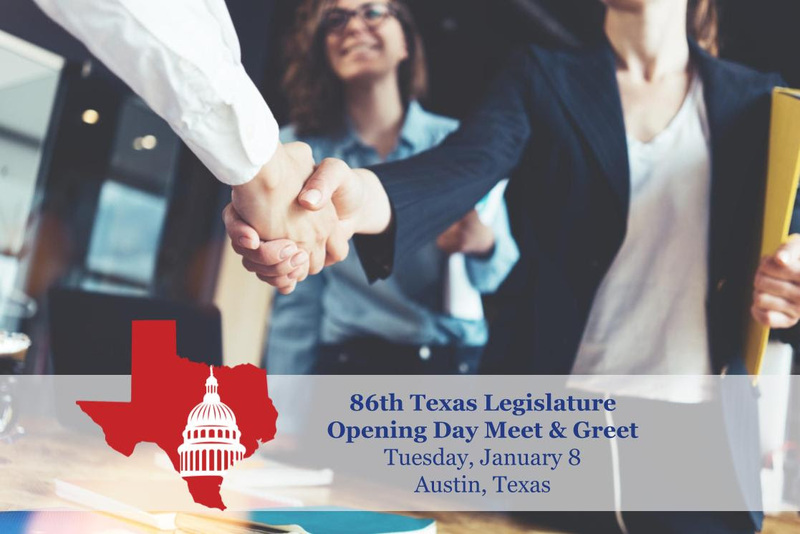 Join Texas NORML and Texans for Responsible Marijuana Policy at the Capitol on the first day of the 86th legislative session! Opening day is one of ceremony and gratitude. It’s a great day to visit your legislator’s Capitol office and meet his/her staff. It’s not a day for lobbying, but certainly offers an opportunity to enrich your relationship with your legislators. Complimentary Breakfast Thanks to GRAV Labs! Follow event page for updates. This training event is designed to help you become a more effective advocate for marijuana law reform in Texas and to prepare you to lobby effectively for our bills during the Legislative Session. 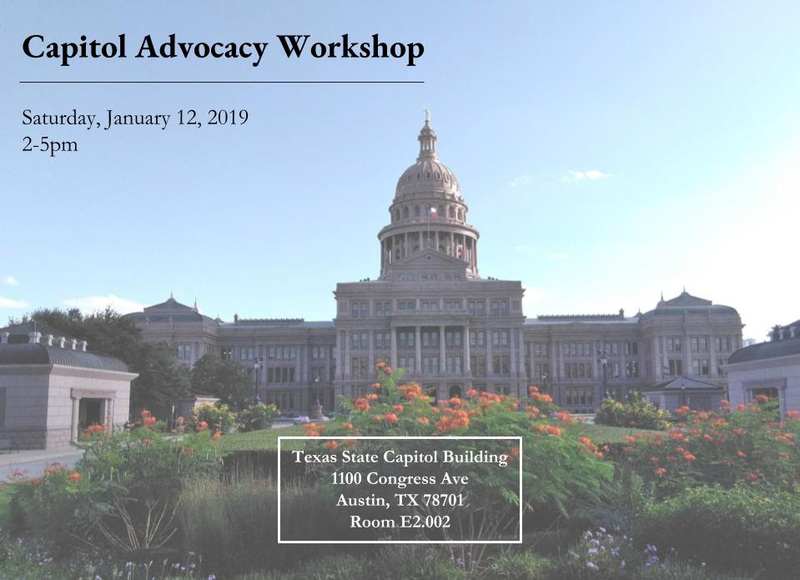 This training event will offer you the tools you need to make effective arguments, dispel common myths, confidently communicate with your legislators, and positively affect policy during the upcoming legislative session. Please pre-register for this event so we can have adequate supplies for all attendees. Our broad coalition and united efforts will bring about more responsible marijuana policies in the Lone Star State! We are excited to team up with our coalition members to host another huge Lobby Day. Our broad coalition and united efforts will bring about more responsible marijuana policies in the Lone Star State. Since there will be hundreds of Texans participating, it is imperative that you pre-register for this event. Follow the event page for updates and more information on caravans from Houston and DFW. We also will be hosting our Monthly Meetings, several other special events at the Capitol (including Veteran, Patient and Senior Lobby Days), Direct Actions every other week during the session and multiple educational exhibits. Keep up to date by following our Event Page or adding our calendar to yours! Marijuana policy should be evidence based. Dispel the myths with the NORML Fact Sheets. 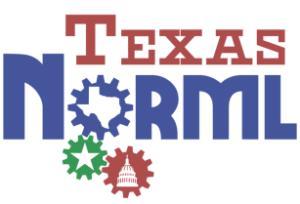 For more information follow Texas NORML on Facebook, Twitter, and visit their website! One of Congress’ most powerful and vocal marijuana prohibitionists, Republican Pete Sessions of Texas, failed in his re-election bid for Congress’ 32nd District. Sessions was defeated by Democratic challenger Colin Allred. Representative Sessions used his position as Chairman of the House Rules Committee to block House floor members from voting on over three-dozen marijuana-related amendments during his leadership tenure. His actions single-handedly killed a number of popular, bipartisan-led reforms — such as facilitating medical cannabis access to military veterans and amending federal banking laws so that licensed marijuana businesses are treated like other legal industries. After the murder of Botham Jean by Dallas Police Officer Amber Guyger, in his own home, some, but not all, of the search warrants that were executed were released to public record. One of which, that was released the same day as Botham Jean’s funeral, listed a small amount of marijuana among the items found in Jean’s apartment. You can read more about this developing situation here and here.